Both the Duke of York and the John Pirie are making good progress, as freshening winds drive the ships forward at speeds of between eight and nine The speed of ship or wind in nautical miles per hour. A float is dropped overboard and the speed is indicated by the rate at which the ship sails away from it. Spacing of knots in the log-line connected to the float is in same proportion to a mile as the half-minute sandglass used is to an hour, thus the number knots counted off in the time is the speed in knots. knots . But the wintry conditions bring other discomforts. On the Duke of York A squall is a sudden, sharp increase in wind speed. squally weather swamps the ship, wetting all the bedding and clothing in the deck cabins and spoiling some of the stored bread, while on the John Pirie the passengers continue to be fractious. Passengers Powell and Tindall come to blows and have to be separated by the crew. The captain decides that fresh meat might restore tempers somewhat and orders a sow to be killed. A change of diet might also help poor Mrs Chandler, whose condition continues to worsen. It is very difficult to be sure about the nature of her illness from the little information we have, but those on board are clearly beginning to hold grave fears for her recovery. They seem to confer together and decide to bleed her, taking a half pint (about 250 mls) of blood. 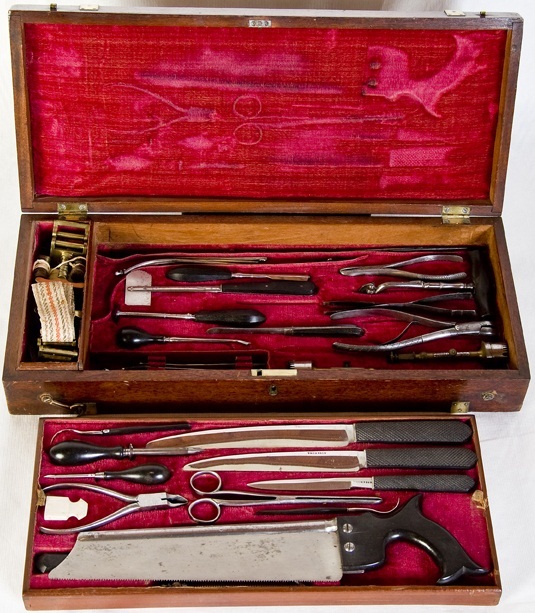 In the absence of a surgeon on board it is not clear either who performs this task, or what instruments are used, but bleeding people was a common response to severe illness at this time. The theory was that bleeding removed some of the ‘conjestion’ that accumulated in the blood, causing illness. The Cygnet, meanwhile, is approaching Rio. 15th. Saw Cape Frio bearing N.W. by distant 14 miles Wind from the S.W. hazy. Difference of Longitude is the distance, measured in degrees, of the meridian on which a point lies to the meridian of Greenwich. On the other side of the earth to Greenwich is a point with a longitude of both 180 degrees east and 180 degrees west. Long. between Rio and Latitude is the distance of a point north or south of the equator as measured in degrees. The poles are at 90 degrees north and south. Lat. place where we Ships cannot sail directly into the wind but they can progress towards wind direction by sailing obliquely to it. To tack is to present the other side of the ship to the wind by sailing through it, taking advantage of forward momentum as well as an adjustment of sails. tacked 360 miles, Miles at sea are nautical miles, equal to 1.15 statute miles or 1.85 kilometres. The nautical mile is the length of a minute of latitude, or of longitude at the equator where the earth rotates at the rate of one nautical mile per minute of time. nautical . Next week: Simmering tensions between the passengers, and between Kingston and Captain Lipson, come to a head over the decision to call at Rio. I’m not quite sure who I’d rather be aboard the good ship John Pirie; the hapless sow that met a quick end, or poor Mrs Chandler, who had to sacrifice a pint of blood? I know what you mean! And unfortunately it doesn’t get much easier for the animals or for Mrs Chandler. cheers, Kristy – History SA.